Our guest is Andrea McCullion with Foundation Finance, one of the sponsors of this year’s WQA business Boot Camp, taking place April 26th, 2019, one day after the WQA Convention in Las Vegas. We talk about how Foundation Finance helps WQA members when it comes to financing options for customers. Find them at foundationfinance.com. 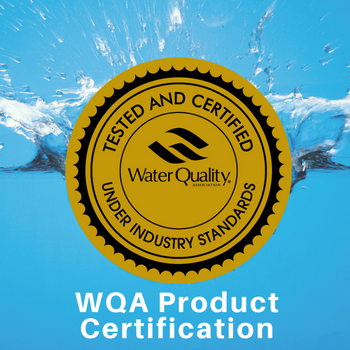 Our other sponsor for the WQA Boot Camp is the Chester Paul Company, a family-owned water purification company invested in service and quality for 70 years. Chester Paul is based in Glendale, California. You can find them at chesterpaul.com. We’ll also hear from one of last year’s Boot Camp attendees and why he’s coming back for this year’s Boot Camp. Plus, we’ll check in with Susan Keaton at the WQA Convention Desk for what to Know Before You Go to the WQA Convention. In this episode, WQA's Susan Keaton and Wes Bleed discuss the new WQA Convention app which is now live and which you can download to your mobile device ahead of the upcoming WQA Convention & Exposition April 23 – 25th in Las Vegas. Learn more and register at wqa.org/convention. Wes and Susan will step through all of the features of the new Convention app, and explain how you can get a head start deciding which education sessions to attend and which exhibitors to see on the trade show floor. Later, Daniel LeBlanc from our Professional Certification and Training department stops by to explain how to get professional development credit when you attend some of the education sessions at Convention. 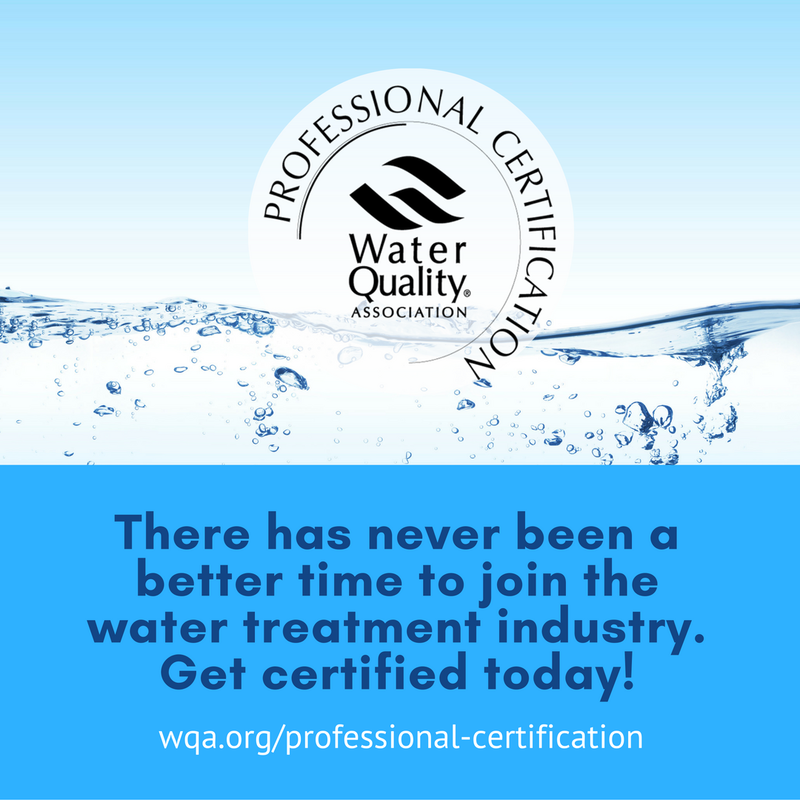 Our guests are Tracy Knight with Fresh Water Systems in South Carolina and Chip Howes of Aqua Serve in Colorado, talking about the value of WQA's Professional Certification program and how certification can be used to promote your business. They joined us for a recent WQA Essentials Webinar, and you can see the entire webinar at wqa.org/webinars. Later we’ll get a regulatory update from Kathleen Fultz, and check in with Susan Keaton at the WQA Convention Desk for more about the WQA Convention & Exposition April 23-25, 2019 in Las Vegas. Our guest is Tim Miles, one of the speakers at this year’s WQA Business Boot Camp which takes place April 26th in Las Vegas, one day after the WQA Convention & Exposition. Later, we’ll check in with Susan Keaton at the WQA Convention Desk, for more about the WQA Convention, April 23-25th in Las Vegas. Our guest is Michigan Congressman Dan Kildee, honored by WQA as one of its 2019 Champion award recipients for his work battling PFAS. We’ll hear a portion of the remarks Congressman Kildee gave at the Water Resources Congressional Summit in Washington last week. WQA co-hosted the event along with the Irrigation Association and the National Groundwater Association. It was part of the WQA DC Fly-in. Afterward, we spoke with Congressman Kildee about PFAS. We’ll also have a new feature as we check in with Susan Keaton at the WQA Convention Desk. Our guest in episode 111 of WQA Radio is Mary Lynn Fayoumi, president and CEO of HR Source (hrsource.org) and one of the speakers at the upcoming WQA Business Boot Camp. Learn more at wqa.org/bootcamp. In this episode we’ll hear from Mary Lynn about the changing nature of Human Resources and what every small business owner needs to know to attract and retain a quality work force. 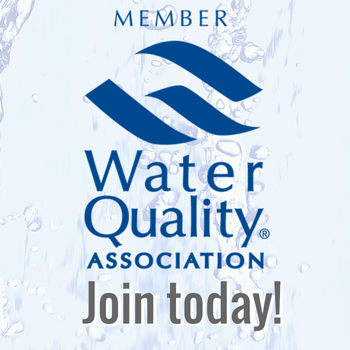 Our guest in this episode of WQA Radio is Marianne Metzger, executive director of the Eastern Water Quality Association, talking about consumer awareness of water quality issues and how EWQA members are positioned to provide the right treatment solutions. Marianne talks about her background in the industry, the makeup of the EWQA and some of the challenges they face, plus her interest in the upcoming WQA Convention and Exposition in Las Vegas April 23-25th. ​This podcast features Global Government Affairs Director David Loveday, talking about the latest PFAS update from the federal Environmental Protection Agency, and how WQA plans to respond at the upcoming DC Fly-in March. Later, we talk with Professional Certification and Training Director Tanya Lubner about her upcoming WQA Essentials webinar entitled, Talk it Up, Using Professional Certification to Promote Your Business. She also has a preview of the top education tracks and sessions at the WQA Convention & Exposition in Las Vegas, coming up April 23-25th. Register at wqa.org/convention. We talked to both David and Tanya in a Facebook Live stream earlier this week. In this episode of WQA Radio, you’ll hear Part 2 of our conversation with Marilyn Sherman, the Keynote Speaker for the Opening General Session of the WQA Convention & Exposition in Las Vegas, coming up April 23-25th. If you missed Part 1, please listen to Podcast #107. Marilyn talks about how her theme of Front Row Leadership applies to the water treatment industry. She speaks at the Opening General Session Wednesday morning April 24th. Later we’ll have a regulatory update from Kathleen Fultz and our WQA Tip.